Great job learning the 46 katakana characters! 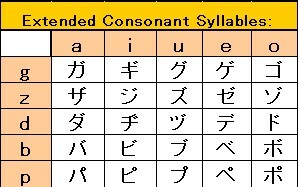 Just like in Lesson 1-4, we’ll now cover modified syllables and extended consonant syllables for katakana. You’re used to the drill by now, right? Assuming you’ve memorized the 46 katakana characters, let’s jump into how to combine consonants and extend the usage of existing katakana characters. The two dots and circle are known as diacritics. 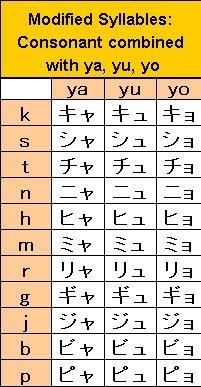 Japanese has two diacritics and they are the same for hiragana and katakana. You can refer to 0:00-1:55 of this video for an explanation. You can refer to 3:35-4:47 of this video for an explanation. Please learn the characters ‘ga’ to ‘go’. Take a piece of paper and pen, write out everything yourself to master the stroke order and memorize the katakana characters. Please learn the characters ‘za’ to ‘zo’. Please learn the characters ‘da’ to ‘do’. Please learn the characters ‘ba’ to ‘bo’ and ‘pa’ to ‘po’. Please learn the characters ‘kya’ to ‘kyo’ and ‘gya’ to ‘gyo’. 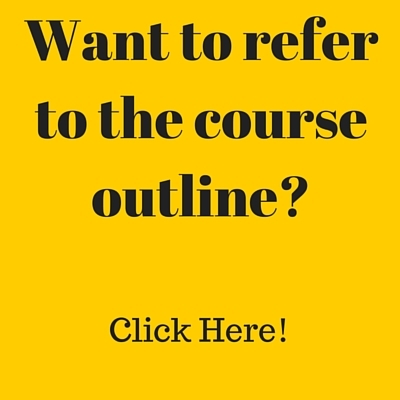 Please learn the characters ‘sha’ to ‘sho’ and ‘ja’ to ‘jo’. Please learn the characters ‘nya’ to ‘nyo’. Please learn the characters ‘hya’ to ‘hyo’, ‘bya’ to ‘byo’ and ‘pya’ to ‘pyo’. Please learn the characters ‘mya’ to ‘myo’. Please learn the characters ‘rya’ to ‘ryo’. Please learn the characters ‘cha’ to ‘cho’.